Whether or not you get the flu shot is a very serious decision that you must personally make, hopefully after research and contemplation. 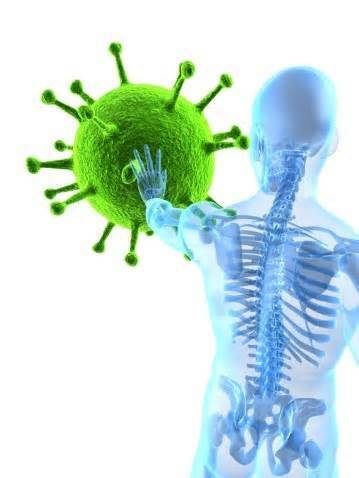 Regardless of whether or not you decide to get the H1N1 flu shot, it is important that you build your immune system to enable it to fight off whatever the winter months may throw at it, in the form of viral infections or even stress. One of the first and least inexpensive things you can do is to get enough rest. Research shows that some supplements may help. Although there is an abundant and often confusing array of products to choose from, some of the basic nutrients taken on a regular basis can work to maintain vibrant health. Health Canada recommends daily supplementation with Vitamin D and Omega 3. Vitamin D is critical to enable your body at a cellular level to make the correct response to stressors and/or viruses, etc. In winter or being indoors during the day, our access to the critical Vitamin D from the sun is seriously compromised. Health Canada therefore recommends supplementation with at least 1,000 IU of Vitamin D daily. It is important for you to begin supplementation so that your Vitamin D levels do not drop dangerously low. The proper balance of Omega 6 to Omega 3 is also critical for the proper function of the individual cell membrane to allow nutrition in and waste products out. Having the proper high quality Essential Fatty Acids (EFAs) available in your diet can do much to enhance your immune function. Our day to day lifestyle and diet makes getting sufficient Omega 3 daily a challenge. As well, high amounts of unhealthy Omega 6 in the diet complicates the matter because of what little Omega 3 we may consume. Dangerous ratios often measure 10:1 or 20:1 in contrast to the healthy balance of 1:1.